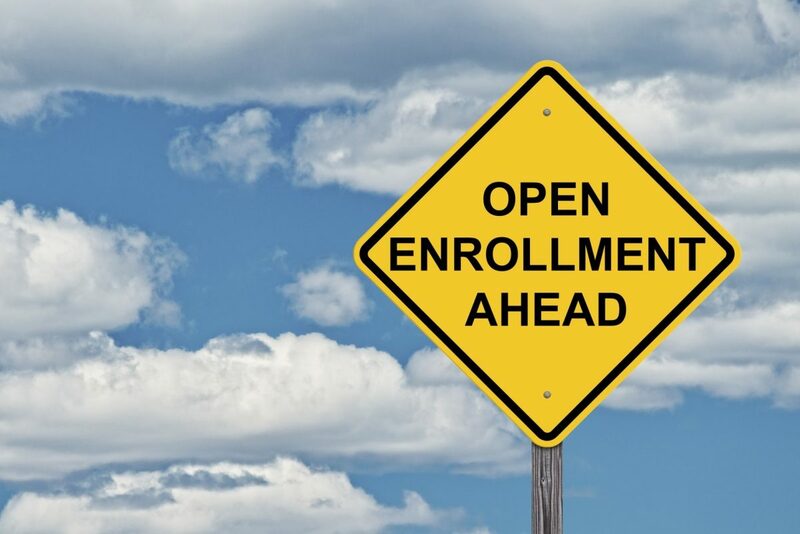 This year’s open-enrollment period for Medicare will run from October 15 through December 7. 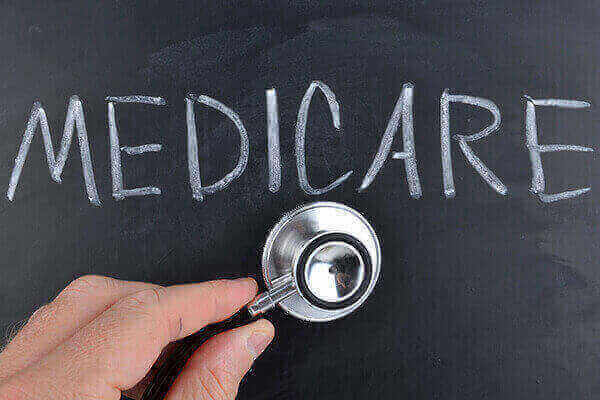 Studies show that a large number of Medicare enrollees are considered limited English proficient (LEP), meaning they speak English “less than very well” and are entitled to assistance. Healthcare Open Enrollment Period is coming soon. Starting Nov. 1, plans participating in the Health Insurance Marketplace will be flooded with inquiries. Agents are no doubt readying themselves for questions in every shape and form. But are they prepared to field these same questions in a variety of languages? This is an altogether different matter – one that has a great deal to do with providing an ideal customer experience and reaching a previously underserved market.